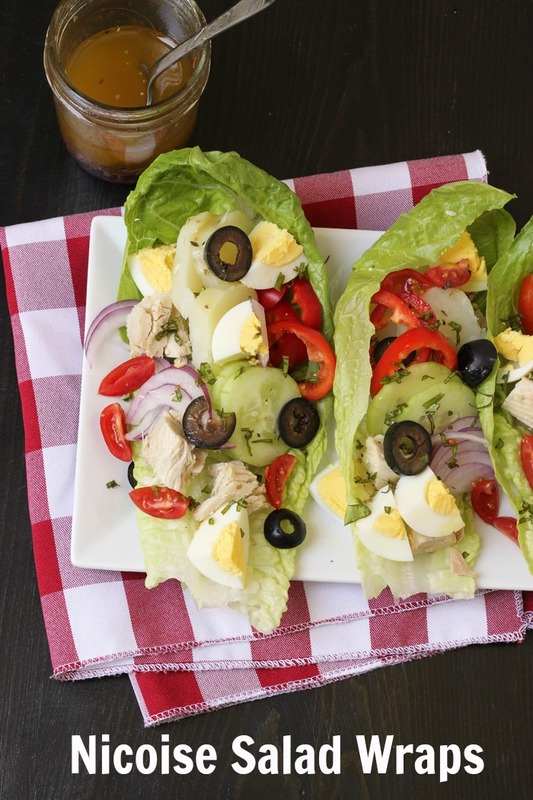 Take an old French classic and tweak it with these Nicoise Salad Wraps. 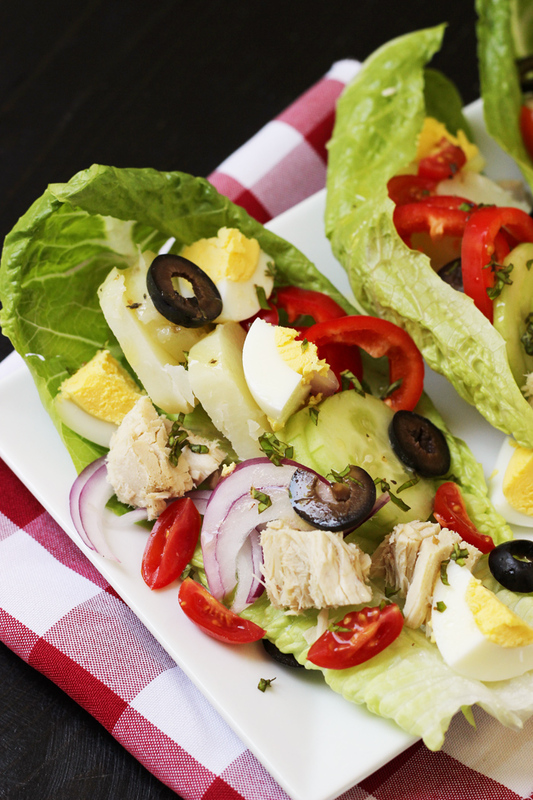 Filled with tuna, egg, and vegetables but serve in a wrap, the traditional salad feels new again. I love Salade Nicoise. I remember eating it at an outdoor cafe in Bordeaux with my friend Lucile many, many moons ago. It’s a French classic that you can find on menus throughout France. I also love its cousin, the Pan Bagnat. That’s a sandwich many of those same salad ingredients: tuna, eggs, vegetables, dripping — or should I say bathing — with vinaigrette. We had that on our honey moon in Collioure. Sweet memories! This week I decided to the old French classic and tweak it into a lettuce wrap. It’s not exactly a salad, and it’s not exactly a sandwich, but it’s absolutely delicious! I used boiled potato, hardcooked eggs, canned tuna, sliced baby peppers, sliced red onion, sliced cucumber, chopped tomatoes, black olives, a tangy vinaigrette, and chopped fresh basil. Just tuck all those goodies into large lettuce leaves. Technically, Nicoise salad will feature Nicoise olives, a black salty olive similar to Kalamata. In a pinch, you can use traditional California ripe black olives. I designed this recipe to serve 4 people three wraps each. However, I find that I can only eat two at a sitting. Your mileage may vary, so feel free to divide the goodies however you like. If you’ve got large enough lettuce leaves, you should be able to eat them out of hand, kind of like a taco. If not, arrange them like little salad boats and then serve with fork and knife. 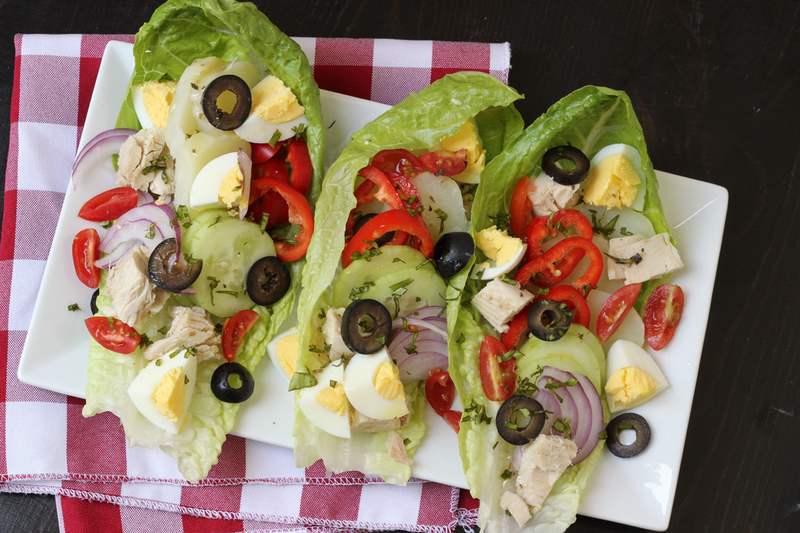 These Nicoise Salad Wraps are perfect for lunch or you could even serve them as an appetizer for a larger meal. 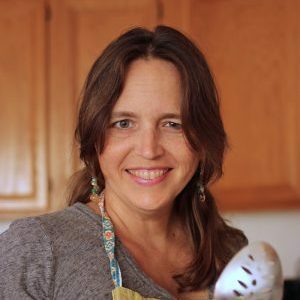 They suit any gluten-free, dairy-free, paleo, and Whole 30 diet. If you’d like to make this dish in advance. Store the prepared components separately until ready to serve. It takes about five minutes to assemble the wraps. In a small pot of boiling water, boil the potatoes until tender. Drain. When cool, slice thinly. Cut the hardcooked eggs into quarters and then cut each quarter into half. Lay out the lettuce leaves on a serving platter or on individual dinner plates. 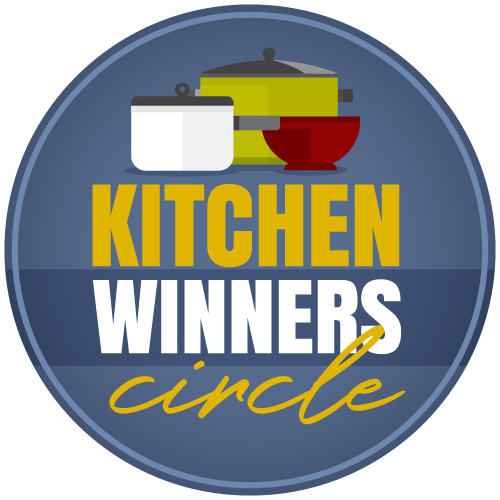 Layer the ingredients on the leaves, diving the potato slices, egg pieces, chunks of tuna, black olives, tomatoes, cucumber slices, and peppers. Drizzle the wraps with the dressing and sprinkle with the basil. Serve the lettuce wraps with additional dressing on the side. That looks so good, especially now that the weather is warming up here in the midwest. It’s on my menu for next week. I’ve never made aioli from scratch, but usually doctor up mayonnaise with garlic, some lemon juice and maybe a little Dijon mustard. I’ve used cod, but I’ve also used shrimp or chicken tenders. Instead of new potatoes, I’ve used the teeny, tiny potatoes from Trader Joe’s — which I roast instead of boil. 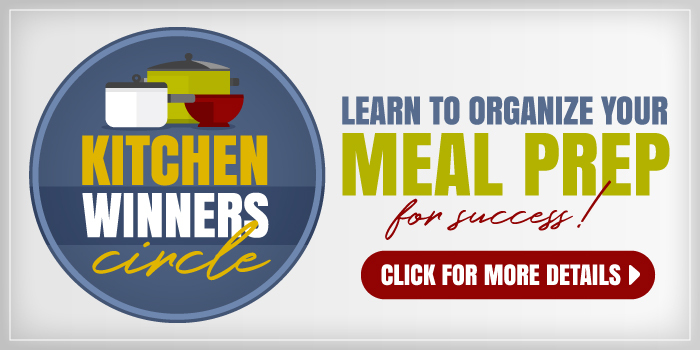 The preparation of the various components is time consuming, but if you do it over the course of a day or two and refrigerate until ready to serve, it’s not such a big deal. It’s no wonder French kids eat their vegetables without complaint. When drizzled with a good vinaigrette or dipped in aioli, they taste fantastic. Yes! Great suggestion with the Aioli platter. I’ve made my own mayo, so I’m guessing it may be similar. I will have to look at that again. It’s been years. I think it’s a sign that beets (red and yellow), cauliflower and asparagus are all on sale this week. Looks delicious! Jessica, do you have a dressing recipe for the Nicoise Salad Wraps or would you be able to recommend one? Yes! I meant to link to that. Sorry. It was too late last night. Fixing now….